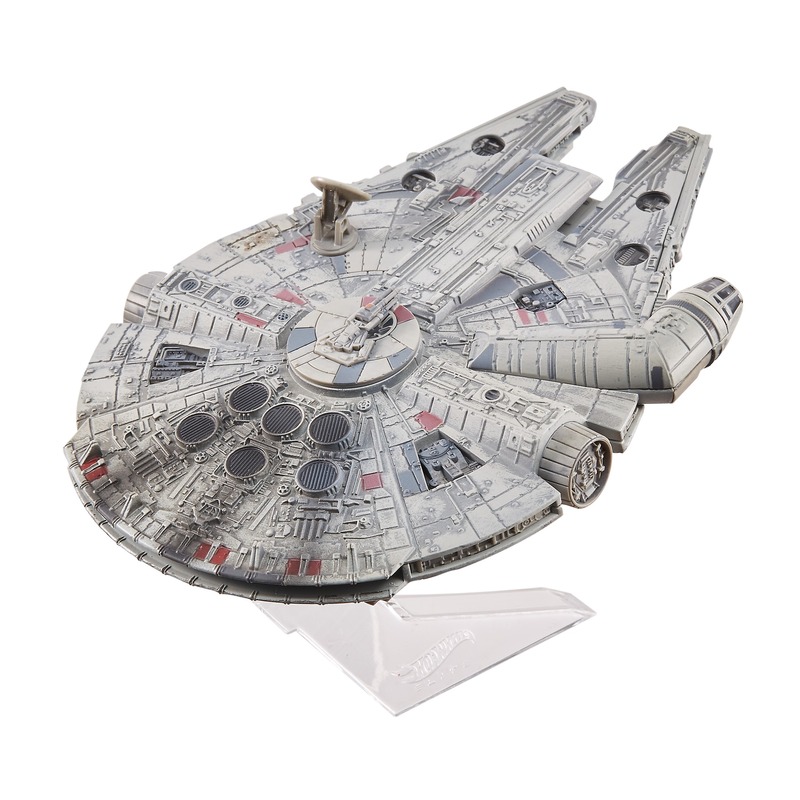 New A New Hope Hot Wheels Millennium Falcon Adventure Starship now in stock! 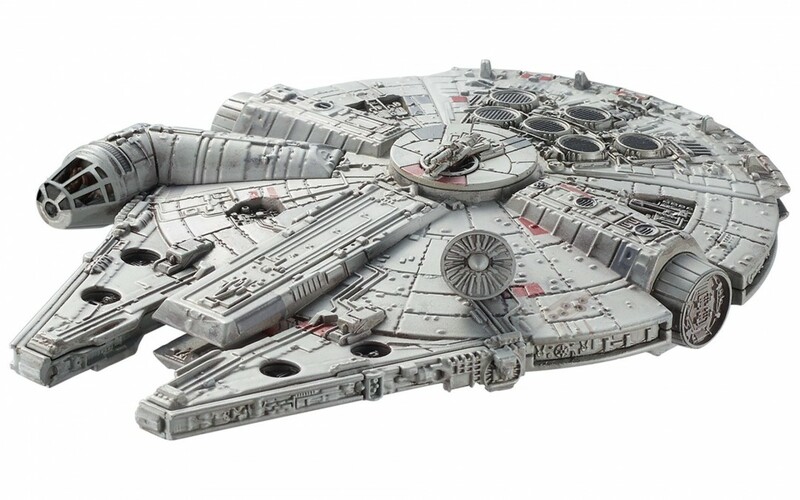 Walmart has debuted a brand new A New Hope themed Hot Wheels adventure starship of the Millennium Falcon! 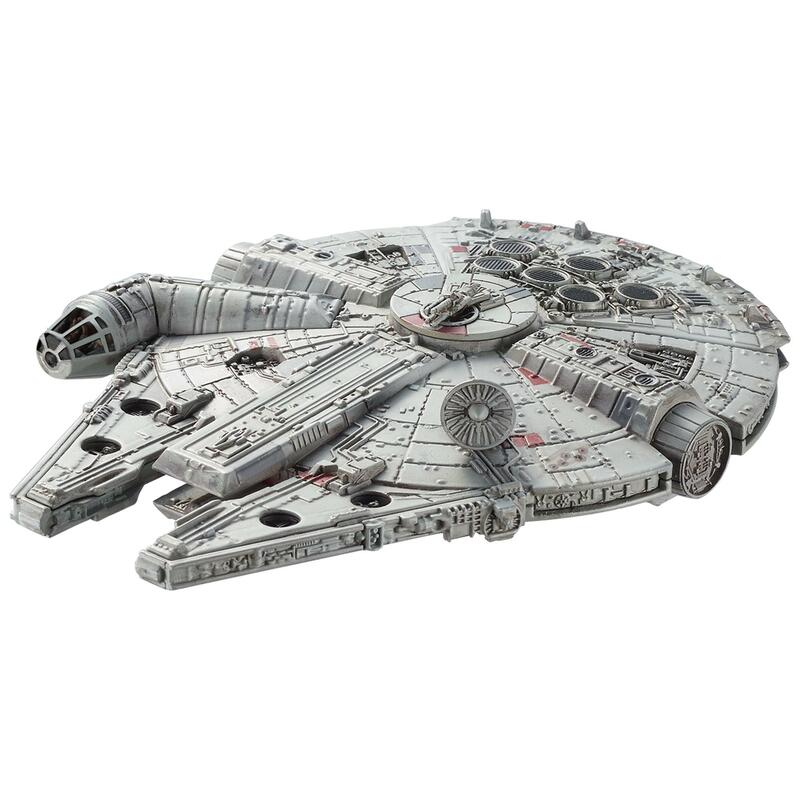 This starship costs $41.23 and shipping is free. 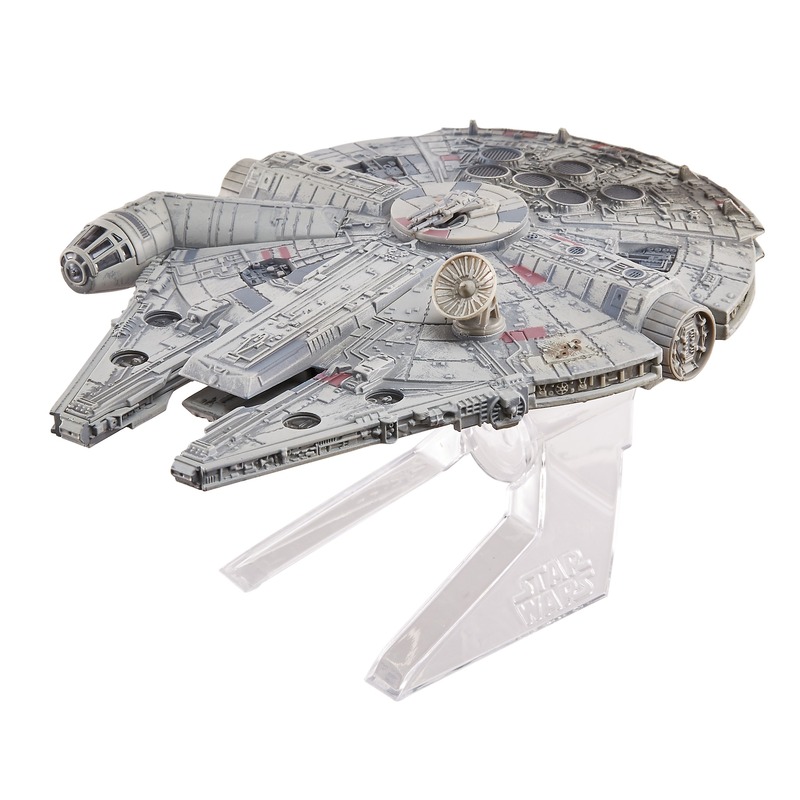 The power of the legendary Star Wars Millennium Falcon is in your hands with this Hot Wheels Elite vehicle, perfect for any Star Wars fan! The iconic ship has played a role in some of the greatest victories of both the Rebel Alliance and the Resistance! Can be displayed three ways: resting on landing gear, on display stand, or with display stand notch covered.